B2B customer relationships are unique. Frequently each customer’s sales terms are individually negotiated. As a result, sellers must be able to create and customize price lists for different clients, organizations, or business units. Today’s Training Thursday shows you how to use OroCommerce’s advanced price list management capabilities to optimize price structuring and build price lists with multiple price points, tiers, and currencies. But, let’s start with discussing tiered pricing and why you should consider using it in your B2B business. B2B companies have great flexibility in the pricing they utilize. In fact, pricing can have a greater impact on the bottom line than gaining market share or reducing costs. Bain & Company analyzed dozens of B2B companies across a range of sectors and found that an 8% increase in operating profit is achieved with every 1% of improvement in realized price. Tiered pricing is a way to develop a price waterfall of the target list, net, and final prices that can be used as the basis for negotiating the sale of products or services using discounts that achieve the target prices. Using tiered pricing allows you to sell products or services to different buyers at different price points regardless of the base price that is displayed to general web site visitors. For example, sellers can use a tiered pricing strategy to provide a discounted price available only specific customers or customer types. 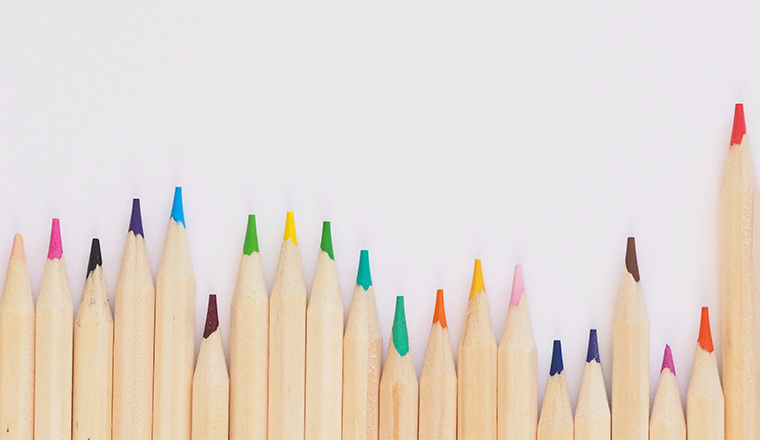 How can tiered pricing help your business? Even if you sell commodity products, some customers value reliable delivery and reliable quantity and quality over price. These customers place a high value on reliability, and this is reflected in the price they are willing to pay. In other industries you may offer discounts for bulk purchases or sell at a premium if the product is customized. You may also choose to reward long-term customers with special pricing. top-, middle-, and bottom-tier price sets that may incentivize customers to purchase more. Tiered pricing does not preclude the use of custom price lists for negotiated contracts. Now that we’ve looked at tier pricing theory, let’s put it into action with OroCommerce. 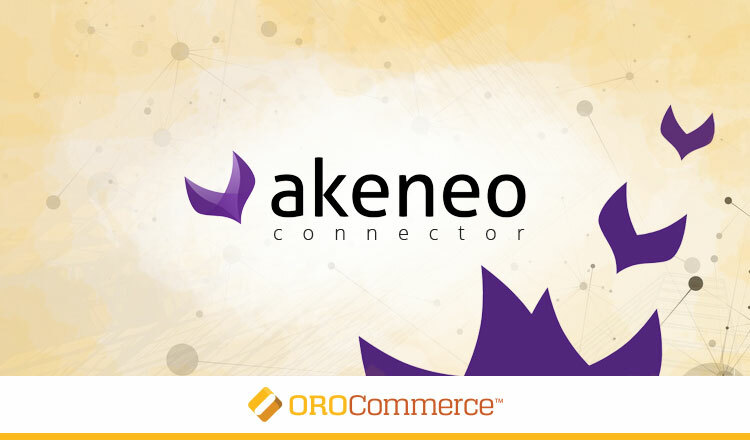 As a native B2B eCommerce application, OroCommerce enables sellers to build custom price lists with any number of price points, various tiers, and multiple price currencies. OroCommerce sellers have unlimited flexibility to create price lists. Need a default price list with prices provided in US dollars and Euros applicable to all of your customers? You got it. Need a priority custom price list with USD prices specifically for your US clients buying in bulk (or even a single client) that will override a default price list? No problem. Do you need a price list with prices in Euros that only certain European retailers should see? Just create it! OroCommerce covers any of your pricing scenarios. While you can see all existing price lists and switch between them using a store management console, buyers only see prices based on price list configuration and settings. In addition, OroCommerce allows creating tier prices. For example, you can build a specific price list for bulk purchases and offer a discount that increases with the number of items purchased. You can use tiered discounts to manage reseller pricing sot that Level 1 resellers see one price and a Level 5 reseller sees another. 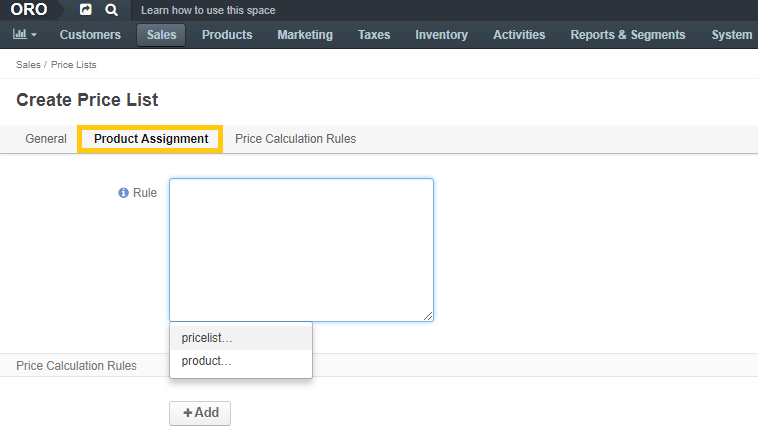 You can even create and manage complex pricing schema if customers are assigned multiple price lists at once. To create a price list, simply navigate to Sales, Price Lists as shown in the screenshot. 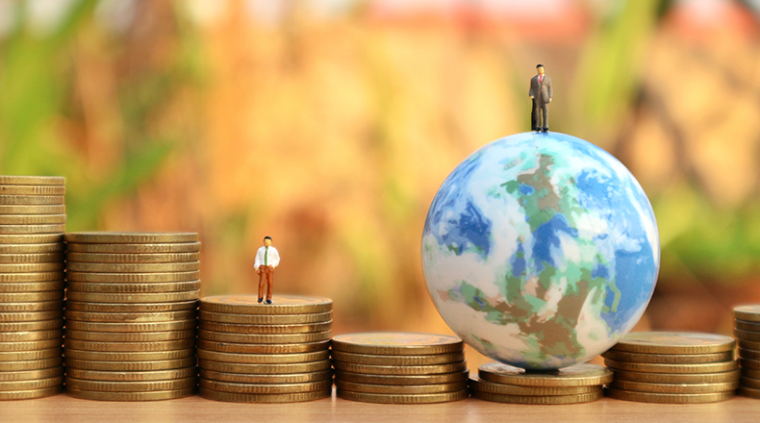 When selecting one or several currencies for the prices to be used in your price list in the form’s General section, make sure you’ve previously configured currencies. Price lists are enabled by default, but you can deactivate them at anytime by unchecking the Active box if for example, you are drafting prices. Once the price list is inactive, the prices it contains are disabled. You can activate and deactivate price lists automatically, Allowing you to display lists at scheduled times.. You can add as many dates and times as necessary. This is a great option for running a special sale or promotion campaign that occurs at a specified time. If no schedule is set, the price list is immediately visible to buyers. In the Product Assignment section, enter expressions in the Rule box to define the products in the price list to which the calculation rules apply. You can either type the expression manually or use the drop-down autocomplete function by clicking the Rule box. In the Price Calculation Rules tab, you can use expressions and conditions for the base prices in the filtered list to calculate new prices for the given price list. For instance, you can use the base prices from the default price list to offer an extra 10% discount scheduled for particular days and times. Don’t worry if you have questions about setting price rules, We’ll cover assigning rules and defining price calculations in our next Training Thursday. 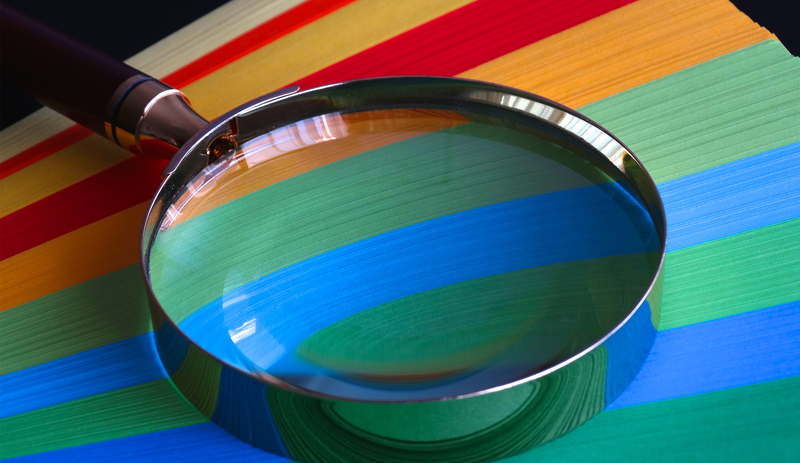 After you save a new price list, it’s time to define the customers, customer groups, and websites that will see it. From the view All Price Lists v page, you can add product prices, edit, delete, duplicate, recalculate, import, export, and disable your price list, or add notes to it. Schedule a price list for a specific date and time. Add prices to existing products. Edit and delete price lists. Activate and deactivate price lists. Stay tuned for our next Training Thursday session. In the meantime, if you need more information about price lists, check out the Pricing chapter of the OroCommerce online documentation. As always, we encourage our Community to share feedback or suggestions for the future OroCommerce training videos. Let us know what you think in the comments below!